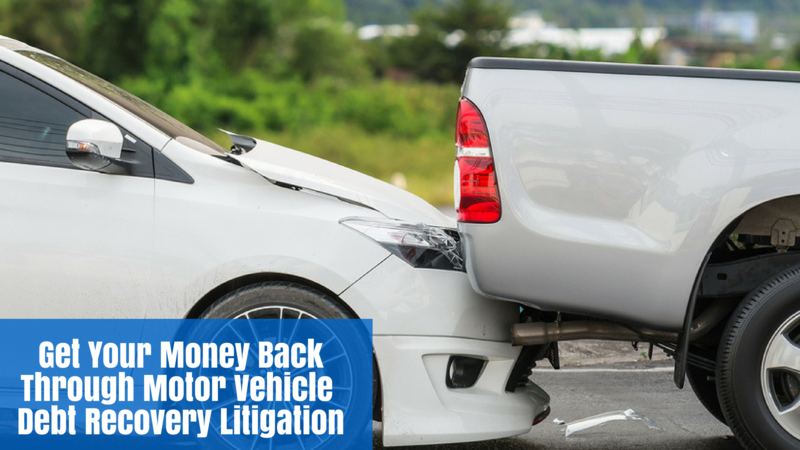 At ADC Legal, we handle a lot of motor vehicle insurance claims recoveries, including recovery of all the repairs to the vehicle and associated expenses. Some of these expenses can include assessing fees, towing, salvage and also hire car fees. A lot of people don’t realise, that if a car accident isn’t your fault, you may be able to claim against the other party, or their insurer, for more than just the damage caused to your vehicle in particular, the cost of hiring a temporary replacement vehicle. This is sometimes called demurrage. Basically, to recover your car rental costs from the party at fault ,or their insurer, is referred to as demurrage or a demurrage claim. If you’re the non-fault driver, you could be entitled to receive the cost of renting a car while yours is with the panel beater. You may be entitled to make a claim for this consequential loss. In order to be entitled to make a claim for a car rental, you only have to show a reasonable need for a temporary replacement vehicle. We handle a lot of recoveries for the car hire industry, where a renter is at fault for breaching a rental agreement they signed with the car hire company, or for outstanding rental expenses. Here at ADC Legal, we have a team of lawyers who specialise in handling motor vehicle claims. It’s pretty much 80% of our work and we are good at it, since it’s the bulk of what we do each day. Our clients are some of the largest insurers, claims handling agents and self-insured organisations in the country. Conducting seminars and training sessions.